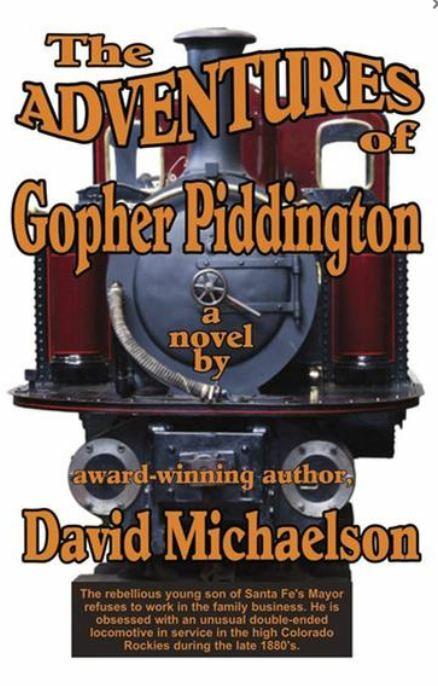 Gopher Piddington loves the railroad, much to his parents' dismay. In this fast-paced coming of age story, Gopher leaves Santa Fe determined to make his own way in the world. Relying on his wits and his fists, Gopher finds his way through odd jobs and even an accusation of murder on his way to make his dream come true. The author's research comes through in the details he weaves into this story. His descriptions of cooking are an added bonus that show his culinary background. All in all, this is a pleasant and entertaining read even if you don't like trains. History buffs and railroad enthusiasts will particularly enjoy this story. Refusing to follow in his father's footsteps, young Gilbert (Gopher) Piddington rebels at every turn only to find himself in hot water. Through his many adventures he carries his father's natural boxing ability and his mother's keep shooting eye, both of which get him into trouble. Gopher's fascination with steam engines is ignited on his tenth birthday when his English grandparents shipped a miniature model of the popular Double Fairlie workhorse locomotive. He learns a real Fairlie steam engine is working somewhere on a Denver & Rio Grande line. At fourteen, Gopher makes plans to run away to Colorado and become a railroad man, much to his parents' dismay. In a quiet voice Graciela in her book "Good Night Captain Mama" aids in opening a door rife with rusty hinges and cobwebs. Not as much a story as a need. Helping young children deal with the separation resulting from military service and deployment is a subject with little in print that helps those that suffer most. Graciela's conversation in simple words with her son speaks volumes on a childs level, allowing him to deal with the pain these things cause. Well done, much needed, a book military families should all have for their families male or female..
A Sergeant in the House is a great story that will help children understand why a parent(s) serve their country and in so doing need at times to leave. To often we place the emphasis on adults, forgetting how difficult it is for children to deal with and understand separation. 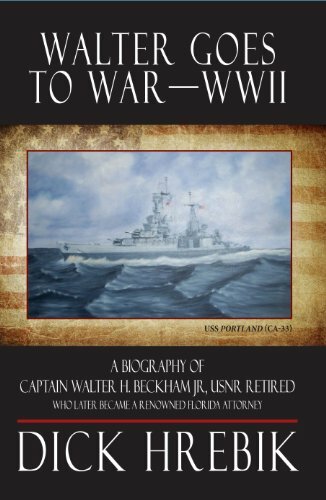 This book will be a great aid to parents, who should and need to sit down with thier young children to read and talk about what it means, and the price paid to protect our freedoms. This year! Don't take your children on vacation. Let them "take you." Pat McGrath Avery and Joyce Faulkner are creating a series of books written for children to educate them and their parents on all there is to do right in one's own backyard. 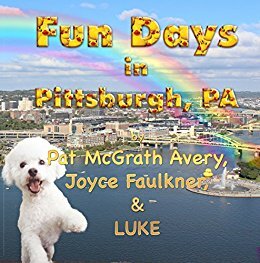 This one is "Fun Days in Pittsburgh" and touches on a portion of what is available to do. In the process the series presents an opportunity for parents to involve their chilkdren in the vacation plans. A truly unique approach, in a format that will hold a childs attention and have parents sharing rather than telling their children what they will be doing. It is frankly amazing how many people have no idea what there is to do close to home and better yet, much of it is free or relatively inexpensive..
Pittsburgh is a great place for kids. There's libraries and museums and parks and trails. Come see the birds at the National Aviary and animals in the Zoo. There are trolleys and inclines. You can learn about history, dinosaurs, robots, and ketchup. Complete with beautiful photos of the city, Fun Days in Pittsburgh is a guide for kids of all ages. Sandra Linhart has tackled a very complex subject and successfully simplified it so a young child is capable of understanding it. You can feel the heart in this little book. Ms. Linhart has written a parent's teaching guide in one regard and made it a useful tool for explaining any child's heritage. One just has to fill in the blanks. It could be a story about my family. I give "Mixed Up, my ant's mysteries" and hardy thumbs-up. Every family has a story worth telling. In this melting-pot of a world, where cultures blend, separate, or sometimes clash, it's important to remember our heritage. Our skins' colors may be different, our grandparents may have strange last names, but if we look far enough into our families' histories, we'll find we're becoming a nation, and a world, of humans with surprisingly similar backgrounds. Teaching our children to learn and appreciate the adversities their ancestors overcame is the first step in showing them how they can improve the world they live in, for generations to come. Mixed Up opens up the dialogue for your child to explore the wonders of their unique, yet similar, ant's mysteries - regardless of the world's ever-changing definition of 'Family'. Richard Geschke graduated Kent State University with a degree in Comprehensive Social Studies and a ROTC commission as a 2nd Lieutenant in the Infantry. Robert Toto graduated Northeastern University and was commissioned a 2nd Lieutenant in the Infantry. They reported for active duty after graduation and met at the Infantry School, Fort Benning, Georgia in November 1969. 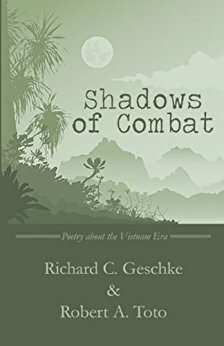 Shadows of Combat are stories from their time in the U.S. Army, first in Germany and then in Vietnam, and finally back to the “World” and release from active duty in 1972. The book is a series of poems written by the authors, some during the time period covered, and some stories that floated out of forgotten or long buried memories as late as 2013. The reader sees the beginning of the end of the Cold War, and Vietnam War through the eyes of the two young Infantry officers thrown into the maelstrom of the Cold War and then the winding down of the hot war in Vietnam. 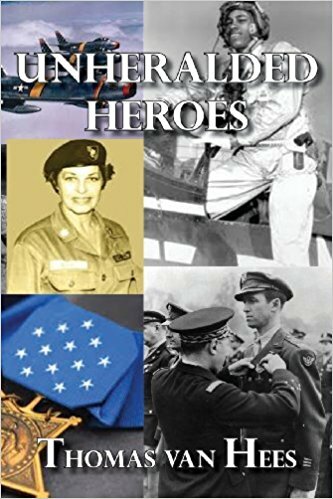 The reader will get a small taste of the sacrifice and hardships our young men and women faced in the 1970’s, and the effect on their morale. Facing the hostility, rejection and indifference the public demonstrated toward veterans returning from Vietnam. Vietnam is a stain on American honor, not a stain on the brave men and women that were sent to do an undefined job. The stain is on our politicians and the public, especially the anti-war protesters that are now sending more young men and women into places like Iraq and Afghanistan with a once again undefined mission. 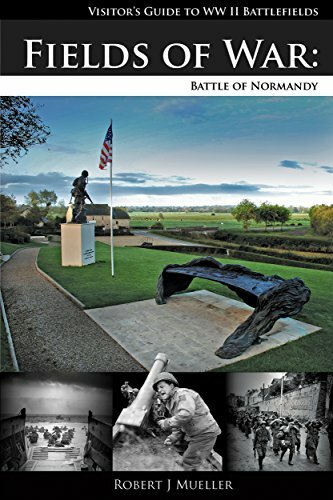 Authors Robert Toto and Richard Geschke have expanded their horizons of their original book In Our Duffel Bags, Surviving the Vietnam Era with a poetic interpretation of life in the army. Tracking their adventures in Germany, Panama and Vietnam the authors wax the poetic version of what they found in their duffel bags looking deeper into the fast changing times of the Vietnam era. With Shadows of Combat the reader will sense the history of what took place in this crucial time in American history. This second volume of Twisted Tongues is a continuation of teaching Native American history through poetry. Author Jim Greenwald asks his readers to approach his poetry with “an open mind, not with anger or fear as it is only the truth placed in plain sight…to believe or not…” I’m not sure about your background in history, but mine did not include the Native American history that Jim Greenwald has shared with his readers. I can’t undo the history of my ancestors, but I can share the history found in Twisted Tongues with others, so they might just look at the way things are today and discover the reasons for it. I hope that the reading of this book will affect people’s thinking to the point of action. The poetry is interspersed with narrative and readers are encouraged to do their own digging for facts, if they do not believe what Author Greenwald states. The poetry is beautiful but the topic filled with sadness. The loss of Native Americans through numerous ways of wiping them out is atrocious—sickening. It causes grieving for the reality of what one people can do to another. Can you imagine receiving payment for the scalp of another human being? Why is it that the genocide of the Native American population is not looked upon the same as the killing of the Jews? I encourage everyone to take the time to read both volumes of Twisted Tongues. Keep an open mind, follow up with some research, and come to your own conclusions regarding the status of the Native Americans in the United States today. Share your reflections and thoughts with the author…but more importantly, have discussions with people in your circles regarding the issues addressed in these books. The untold story of Native American history: Twisted Tongues Vol. 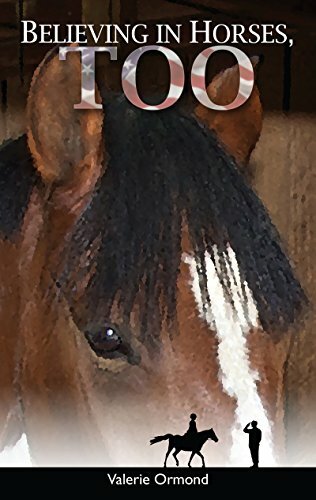 II follows in the footsteps of Volume I, a Gold Medal Award Winner and Pushcart Prize nominated book. The story of the injustices inflicted on American Indians is a long and sad tale in the history of this nation. The trail of injustice has and is winding its way through past and current history in continuing actions that attempt to deny rights guaranteed by treaty to the tribes. History untold is history relived. Our education system needs textbooks that reflect the truth, failing that, they should, at a minimum, reflect a balance. Open your minds and read this, not with anger or fear as it is only the truth placed in plain sight for you to believe or not as you choose. Forget the Hollywood movies, instead, when done reading the reading of this book is completed, do some of your own investigating, for knowledge is truly power. There is an old saying among the foot soldiers stating that there are no atheists in foxholes. With this context it is no wonder that our Armed Services have used prayer to guide them and console them in their times of need. Colonel Ronald D. Ray has compiled a remarkable study of prayers and it’s used by our military. The author has presented prayers in chronological order and shows the various uses of prayer under all human conditions. Whether it is war, peacetime, out at sea or in the foxholes the uses of talking to a Supreme Being emanates from Day’s study of prayer as used by the Armed Forces of the United States. Colonel Ronald D. Ray takes the use of prayer in chronological order from the Revolutionary War to the wars of Afghanistan and Iraq. We see prayers of hope, remorse and help for courage, prayers for the wounded and even prayers for the enemy. Prayers written by enlisted men, officers, chaplains, generals and even by Presidents of the United States are brought forth for all to read and contemplate. This is a true compilation of what prayer is all about within our Armed Forces. Prayers from all faiths are contained in this book. Prayers come from the enlisted ranks to general officers onto the Commander in Chief. In fact Colonel Ronald D. Day includes the prayers which were incorporated in all of the President’s inaugural addresses. Some of the content explains the mindsets of men who wear the uniform of the armed services. ; It shows us hope, remorse and forgiveness. It even shows prayers intended for our enemies. This book also would serve as a handy reference for chaplains and those so inclined to seek solace in prayer. One particular prayer given by President Eisenhower on January 20, 1953 would be very relevant in today’s politics. As relevant as that in fact that if it was taken to heart, the very actions of our dysfunctional congress, would benefit from such advice given sixty years before which that beginning prayer of that address gives to us. Prayer has been a part of America since her founding, and has defined her in government, military, and spirit. Congressional statutes, first passed in 1775, require: 1) Exemplary Conduct and; 2) prayer and Divine Services in the US Armed Forces, which were fully practiced and enforced until the last few decades. This historic collection of American military prayer spans 1774 to the present and contains 280 uniquely American prayers. The collection serves a dual purpose: First, it demonstrates the necessity of prayer to America's military mission. Secondly, at a time when prayer is being disregarded, opposed by political and military leaders, and treated more like ceremonial deism or mere formality in military and non-military circumstances, this collection allows anyone of any station or denomination, the opportunity to draw from its pages a prayer associated with an historic occasion or prayed by an historic figure. 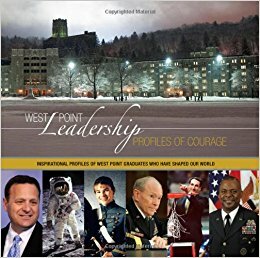 As the voices of presidents and military heroes recorded in this book have continuously maintained, America and her fighting forces must not lose touch with our nation's understanding of the "Creator" named in the Declaration of Independence, and His broad and great endowment of Divine Providence for our "One Nation Under God." For the military to lose or ignore the "religious fervor of the soul" is done at 'great peril." Thus, mindful of this dire need, First Principles presents "Endowed by Their Creator": A Collection of Historic American Military Prayers 1774-Present. 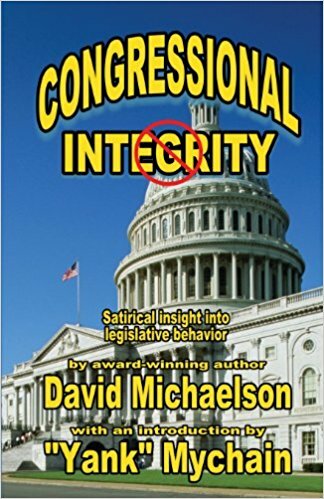 Author David Michaelson shares a bit of his thinking regarding the integrity (or lack thereof) of the U.S. Congress. Let me say that it takes few pages for him to accomplish his mission. To quote his title page, this book is “a satirical insight into Congressional behavior written by a disgruntled author with an opinion shared by countless American taxpayers.” David Michaelson shares his pet peeves regarding Congress, and suspects that readers will share his thoughts and opinions. Readers who agree with his thinking will find the humor in his satirical approach to this subject. Others may or may not; readers will need to determine that for themselves. It rings of satire. The average American taxpayer was once considered to be a member of the most powerful collective in the United States. How did the awesome power of the vote slip away from concerned citizens and become second banana to the United States Congress? Complacency, sprinkled with a liberal dose of apathy has slowly allowed the shift of power from the people to our elected legislators. Has greed, power, and the desire for wealth fueled a runaway train threatening to derail our Founder's image of the American way of life? Integrity is defined as doing the right thing at the right time, a quality many of our esteemed members of Congress often fail to accomplish. Two close Philadelphians bring their homeopathic medicine and educational skills to the sea island plantations of South Carolina in the first half of the 1860's, in an effort to assist abandoned slaves. They join a variety of other missionaries, military, and powerful political players from the Union during war and, ultimately, scrap with each other during this transitional timeline. In"The Road to Frogmore" everyone faces huge cultural and religious biases as well as harsh elements and unforseen diseases. Their abolitionist ideals to assist the slaves into becoming "freedmen" in the new era proves far harder to accomplish than initially perceived. Author Schriber draws from extensive historical reference to bring realities to life. She introduces the slave's "Gullah" language into the story to add to the complexity of the time, just prior to and after Lincoln's Emancipation Proclamation. An extensive read for those interested in this most trying time in American history. What could possibly go wrong? Laura Town and her life-long friend Ellen Murray joined the Port Royal Experiment in 1862 to test their abolitionist ideals against the realities of slaves abandoned by their owners in the Low Country of South Carolina. They hoped to find a place they could call home, as well as an outlet for their talents as schoolteacher and doctor. It seemed like a good idea at the time, until . . .
Until they; experienced the climate—violent storms spawned over the Atlantic, searing heat, tainted by swamp gasses, cockroaches, bedbugs, swarming mosquitoes,and “no-see-ums” that left nasty bites in their wake. Until they met the slaves themselves—full of fear and resentment of white people caused by centuries of cruelty, slaves who had never seen the outside world, slaves whose superstitions included breath-sucking night hags, evil graybeards living in local trees, and unfree spirits rolling down the roads at night in balls of fire. Until the dedication of the missionaries found itself tested by lack of food, furniture, medicine, and the bare necessities of life. Until the unity of the abolitionist effort fell apart under the strains of religious differences and unrecognized prejudices. And until the combination of battle wounds and a raging smallpox epidemic made death their constant companion. Could these two independent women survive the Civil War and achieve their goal of turning slaves into citizens? For the historian who wants a better understanding of the evolution from Jeeps to our current fleet of wheeled vehicles, this is highly recommended. 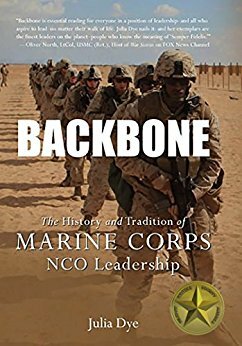 The military loves achronyms and this book explains each mentioned thouroughly. Every class of vehicle, and there variants within that class are covered. The artwork and photography clearly support the written descriptions. It is a short and purposeful book. Anyone interested in our military and history would appreciate it. Deployed to Iraq and Afghanistan, the Mine Resistant Ambush Protected (MRAP) vehicle has undeniably proved its value. Designed to meet the challenges of operating in a counterinsurgency environment, the MRAP has taken survivability to a new level. MRAPs are currently manufactured according to one of three classifications set by the US Department of Defense: Category I, Category II, or Category III. The Category I MRAPs are designed for urban combat. Category II covers the MRAPs designed for convoy security, medical evacuation, and explosive ordnance disposal. The Category III MRAP performs the same function as Category II but is designed to carry more personnel. Since their introduction in 2007, MRAPs have performed remarkably in the asymmetric warfare environment. Their unique design and survivability characteristics have saved the lives hundreds of soldiers who otherwise would have been lost to landmines or IED attacks. As with any combat system, however, the MRAP is not without its drawbacks.